3A Composites AIREXBALTEKBANOVA sustainability efforts on securing buffer zones for permanent protection within its FSC®-certified balsa wood plantations and developing innovative products from responsible resources, have been recognized with two prestigious SACHA Acknowledgements in the categories of Sustainable Forest Management and Responsible Wood Innovations, respectively. The establishment of buffer zones for watershed protection within its own plantations and the development of innovative sustainable balsa wood products, BALTEK® VBC Ski core series, reflect 3A Composites long-term commitment to best environmental practices in forest care and innovative use of legal timber for commercial purposes. The Awards’ ceremony was held at the Eugenio Espejo Convention Center of Quito, Ecuador, on the 24th of October and organized by the Ecuadorian Ministry of Environment (MAE) and Ministry of Agriculture, Livestock, Aquaculture and Fisheries (Magap); Ecuador Forestal; the United Nations Food and Agriculture (FAO); the World Wide Fund for Nature (WWF); International Forest Network for Bamboo and Rattan (INBAR); Cooperación Alemana (GIZ); FSC Ecuador National Office; OIT. Out of the 157 projects presented in this edition, 24 were honored in one or more of the 8 award categories. “3A Composites AIREXBALTEKBANOVA has been always a driver in sustainable forest management. 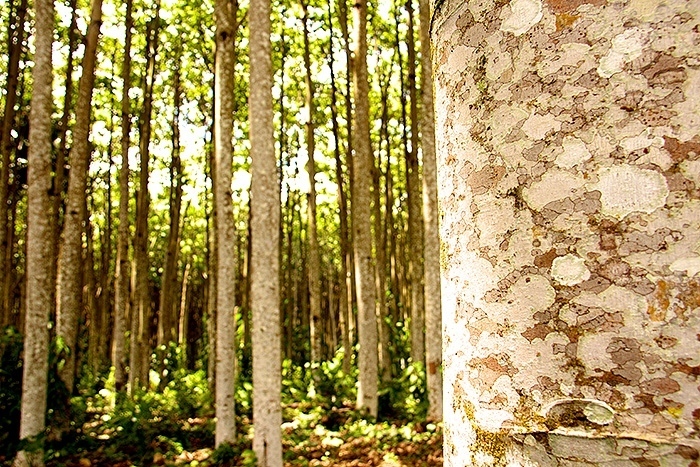 We are the first supplier of balsa wood core materials with FSC®-certified plantations. 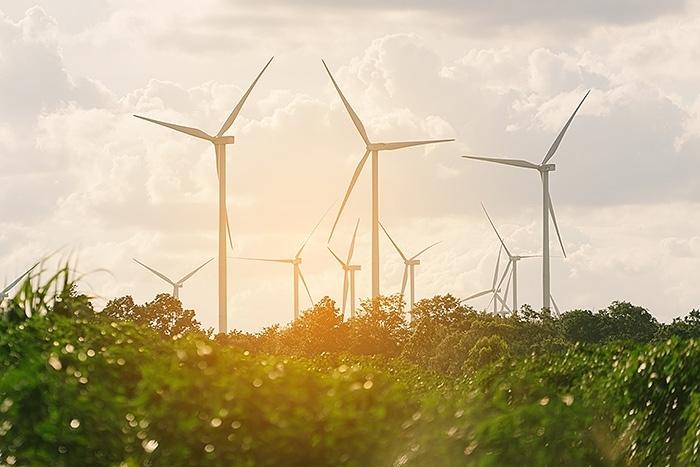 Despite not all wind turbine blade manufacturers use FSC®-certified wood, we do this because we want to do the right thing for the environment. Not only we are committed to all the aspects of the certification, but even go beyond the requirements. All our balsa production centers around the world are FSC®-certified and all our balsa products come from sustainable resources. 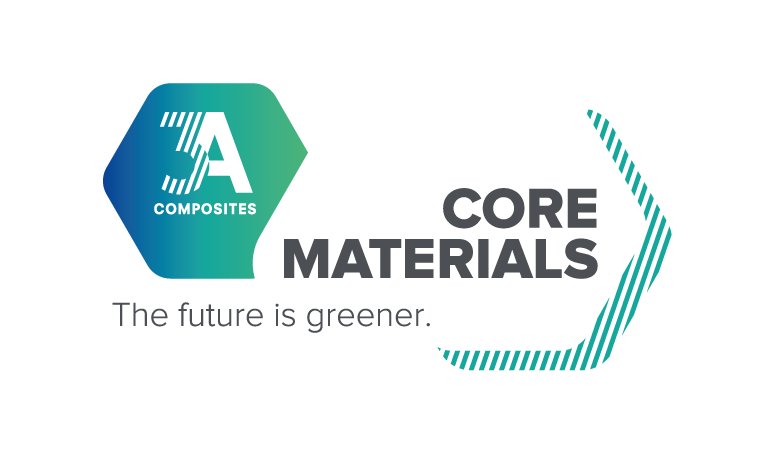 Furthermore, we are continuously investing in R&D to make our balsa sourcing business indeed more efficient and sustainable”, said Roman Thomassin, CEO of 3A Composites Core Materials division, producer and manufacturer of the AIREXBALTEKBANOVA products. “The recognition of our Responsible Forestry Management and Innovative Balsa Veneer-based Product Programs at the SACHA Awards underscores the relevance of our activities in both areas. I congratulate the whole team for these outstanding achievements”, added Thomassin. “These Acknowledgements show our firm commitment to environmental protection and development of sustainable balsa wood products. 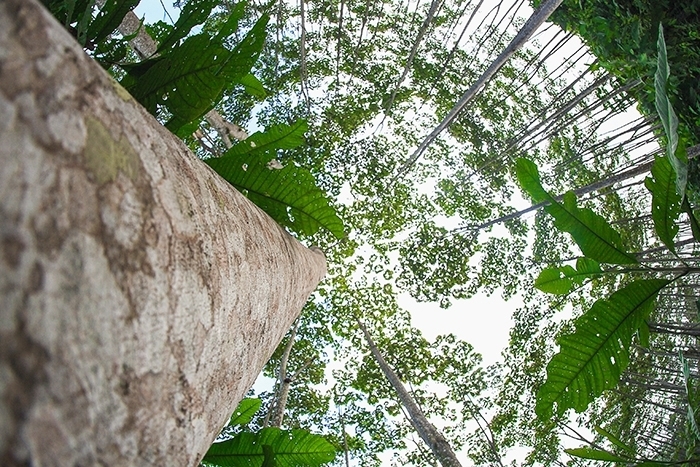 The goal of our participation is to showcase the positive effects on our forest management practices and innovations within the FSC® certification scheme. This recognition is for everyone and we praise our exceptional team for their hard work and engagement”, said Mabel Moran, Certifications & CSR Manager of 3A Composites Core Materials Ecuador operation. The SACHA Awards are awarded every two years for projects on best forestry management and processing of legal timber practices in Ecuador. The jury is composed of renowned Ecuadorian and international forestry experts and is supported by the FAO, INBAR, WWF, GIZ, Ecuador Forestal, FSC, and other public and private organizations.